9 track tape drives communicating with a C64/128? 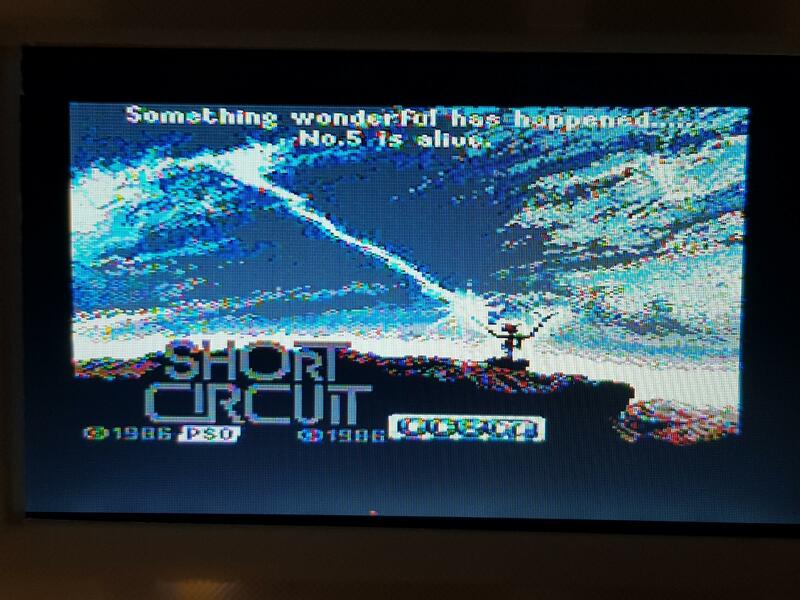 Question for C64 users in Europe and around the world. 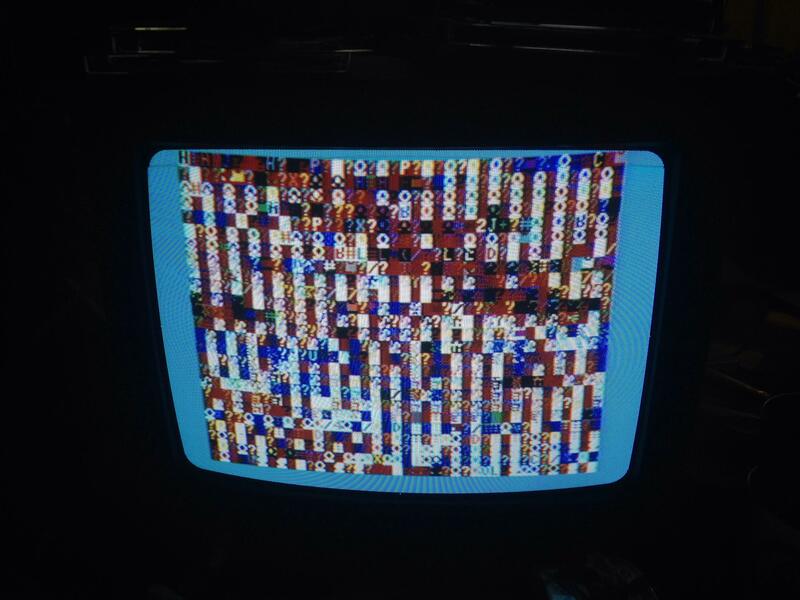 Super Mario Bros is coming to the C64! 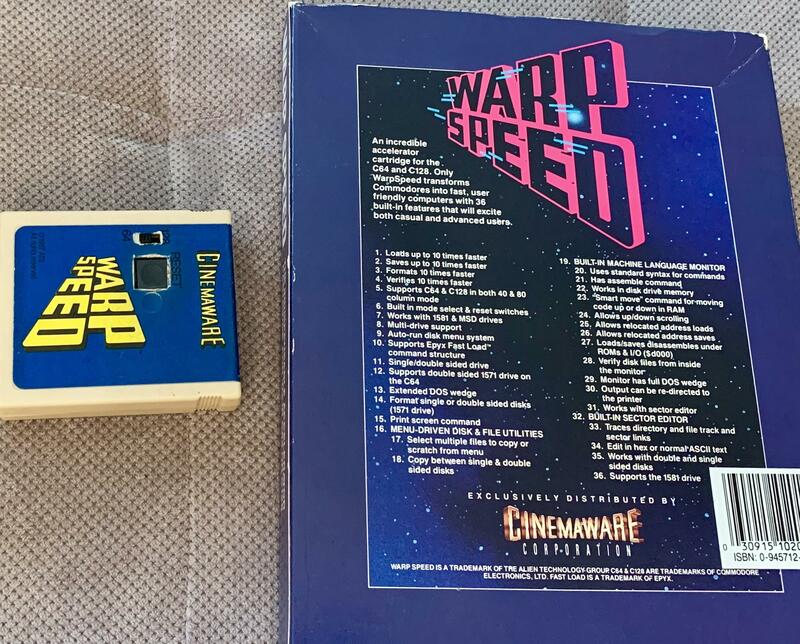 Some 8 bit goodness came my way this week! And what did I find inside? A lovely keyboard for an elusive C65!!! C64 New Game Show Case - The Coffee Break Shootout & Total Refill - Twin pack arcade game!! Not sure if I am intrigued or horrified by this. May I introduce you my MeC64 family ? Does anyone know is someone has actually made a version of Google Terminal bbs that runs on vintage hardware? Looking for a game....Cattle round up? Need help with gametitle ! What are your "go-to" games when you power on the C64? Was just reminded of this. Brought back some fond memories. Can anyone recognize this tune? Does anyone know which studio / crackcrew this intro belongs to? Any details would be greatly appreciated. List of old Commodore store locations? 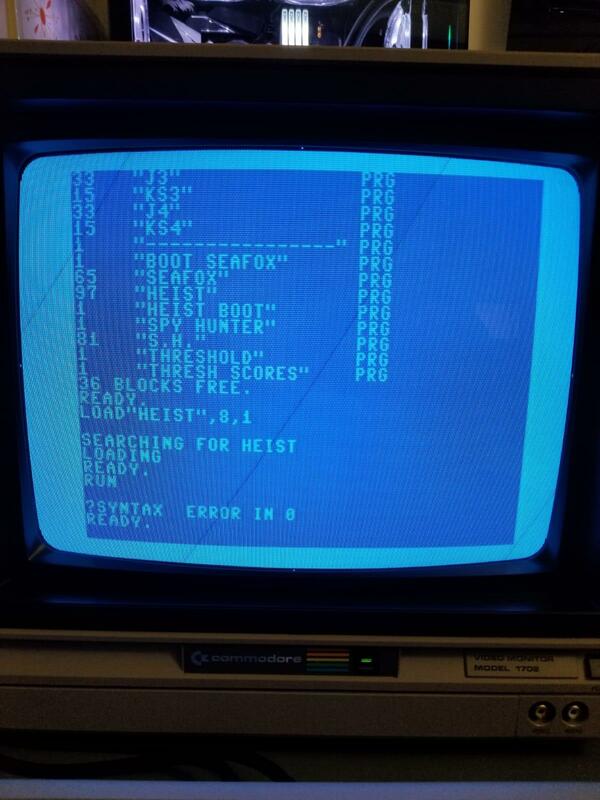 My son wrote this game in a C128 simulator. Just a taste of my Berkeley Softworks GEOS (Graphic Environment Operating System) library. I was in from 1.1 -1.3, 2.0 before the era ended. I had horrible penmanship & printing my reports in 4th grade through high school (1984-1991) was pretty cool for a middle class kid. If you live in the UK this is a must attend event ! Create petition to name NGC 6502 'Commodore' ? 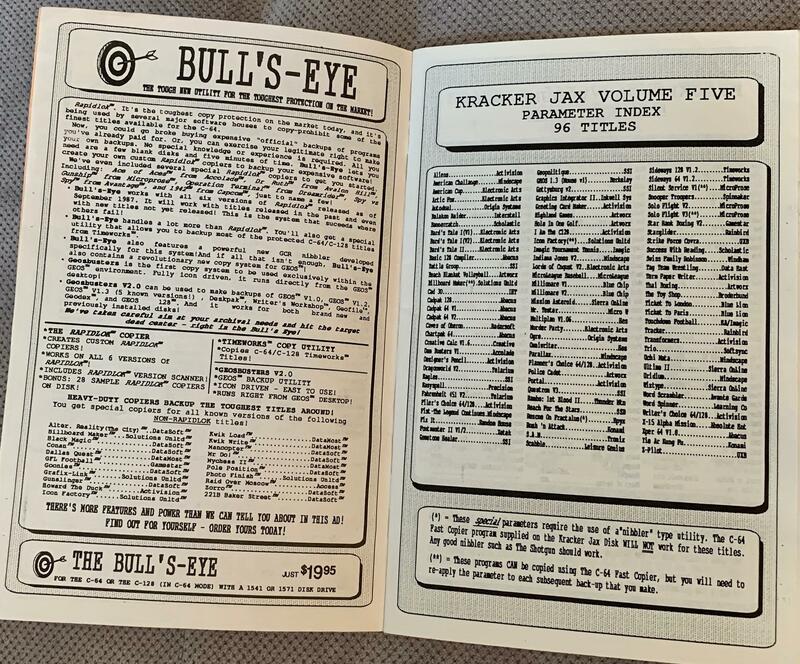 Request: Please Help With A Game Identification! Where can I start learning BASIC and programming games for the C64? Commodore Streamers - List of Twitch Streamers. I noticed that there are a LOT of posts about the absolutely terrible market for power supplies. Has the landscape changed at all in 2019? Can anyone recommend a good frontend for C64 emulation for windows? 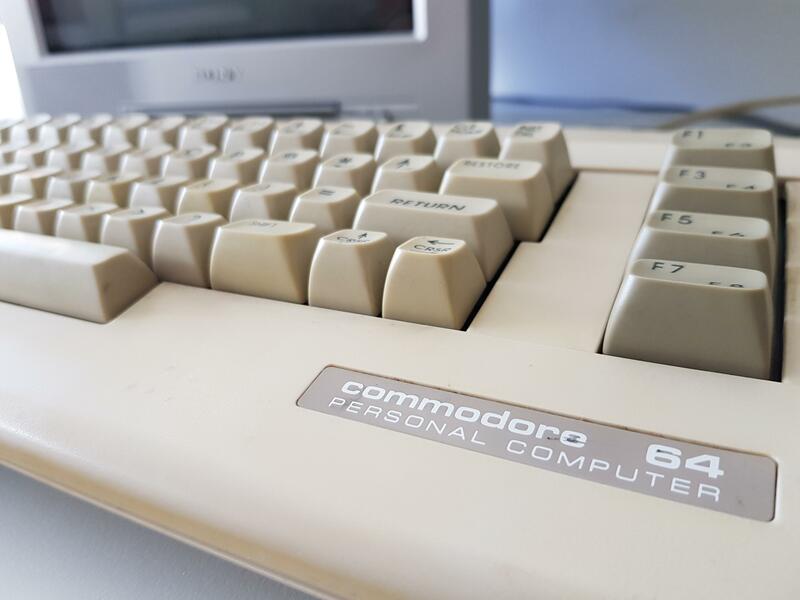 Just purchased a commodore 64 !! Questions and Help! 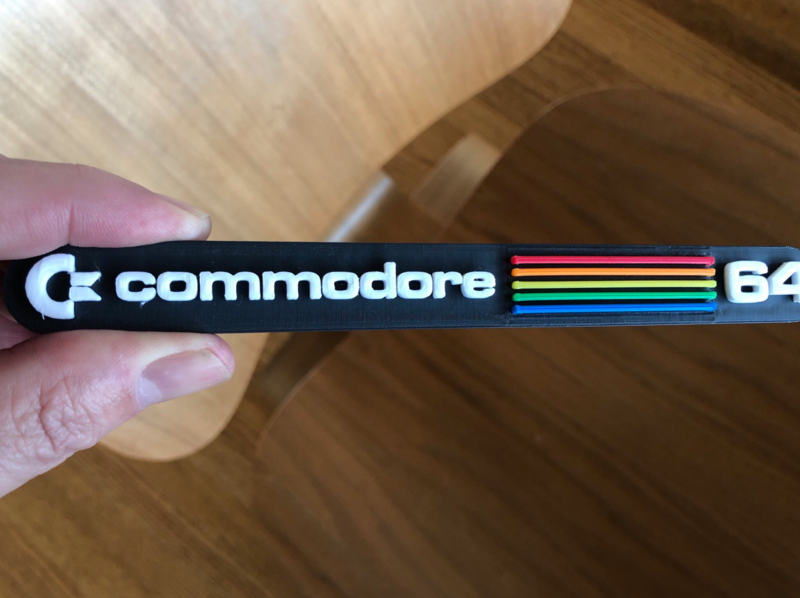 Help, C64 experts! Why is this happening and what do I do about it? Meaning of "B.Y. TIM" marking on MOS 6581R3 SID die? I obtained a C64 but what are these tumbler switches? Optimizing With Integers in Commodore 64 BASIC? 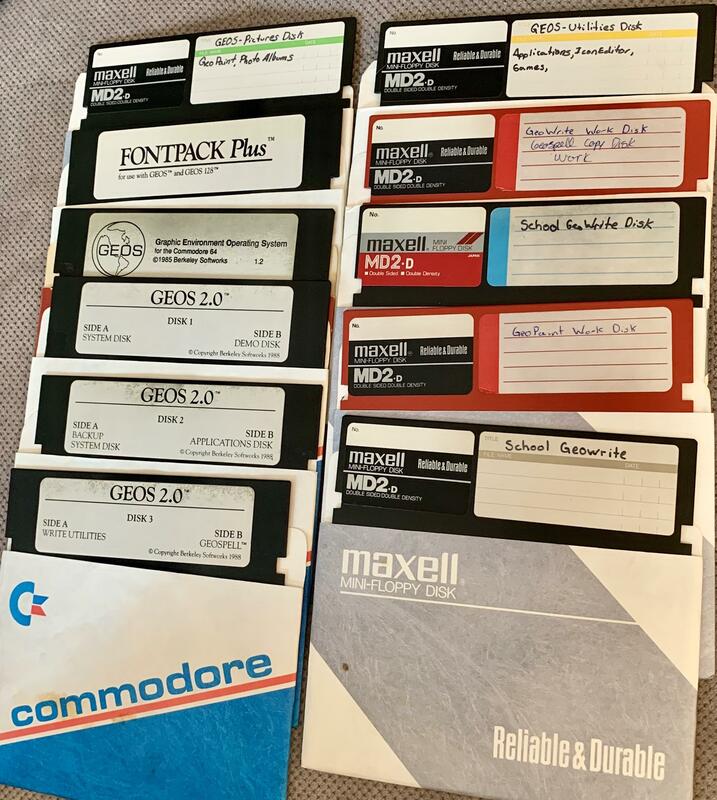 Large Commodore Computer Lot - I really wish I could afford this lot... I don't have any room! Looking for the Sid Editor program. Is there a piece of hardware to connect a USB Keyboard to a C64?